Amar Urja's LED trim panel light (8w, 15w & 22w) is the ultimate solution to your lighting needs.A top notch product with aluminium housing.Standard warranty:2 years. CAMPUS LED Post Top Fixture are made of Die cast alum. base and spun alum. Top fitted with LED PT Module. Power LED's are mounted directly on inbuilt extruded alum. Heat Sinks. 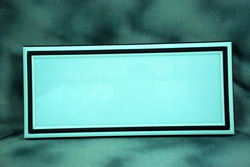 A UV stabilized Injection moulded PC diffuser is provided for Glare Free Lighting with high Visual comfort. Slim Line Series is designed for walkways and corridors to provide energy efficient and long life illumination. The series is named Canopus after the second brightest star visible from naked eyes. 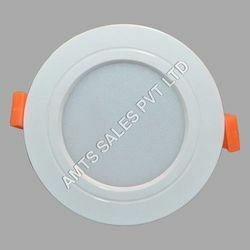 We are known as the leading organization of an optimum quality Havells LED Lights. Owing to our expertise in this domain, we are offering our clients a broad assortment of LED Light that is used widely in rural and domestic applications.